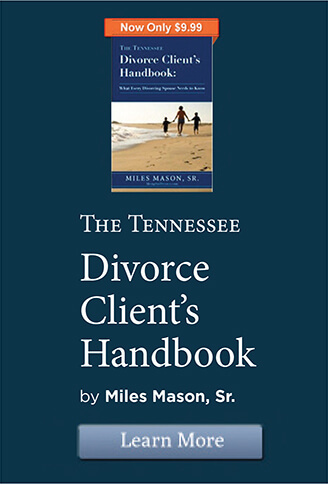 Tennessee tape recording conversations law & reading e-mail in divorce including digital recording, surreptitious recording devices, federal and state law from Memphis divorce lawyer, Miles Mason, Sr. Laws change with time that may not be reflected on this web page. Always seek competent legal counsel. 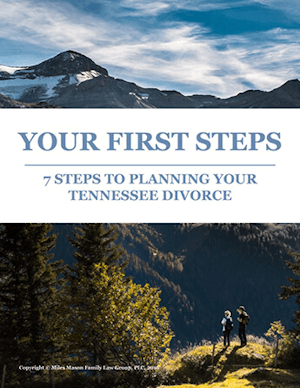 Tennessee and federal privacy laws related to divorce actions are in the news more and more. From new law protecting privacy of medical records and financial privacy, the focus has been clear – society wants to protect privacy. 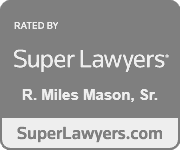 Even older laws, such as federal and state criminal law have been enforced more than ever – even in divorce actions. If you want to learn more about these laws, see the outlines below. Other states’ laws may apply as well. Some are much more restrictive. The unmistakable conclusion should be to discuss your plan with your lawyer before engaging in any of the listed activities. If you don’t, recordings you obtain may not be admissible in evidence because they were illegally obtained and may land you in jail and cost you substantial fines. Enacted in 1986 to update the Federal Wiretap Act of 1968, which did not address the type of technology available today. Intends to prohibit the intentional interception, disclosure, or unauthorized access to the private electronic communications of others. An example of an intentional interception would be monitoring your spouse’s conversation within an internet chat room or placing a wire tap on the telephone to listen to a conversation. An example of unauthorized access to a private electronic communications would be accessing your spouse’s private email account and reading the stored messages. There must be a justifiable expectation of privacy accompanying the communication in order for there to be a violation of the ECPA. For example, an email account carries with it a justifiable expectation of privacy, whereas posting a note on a bulletin board does not. The ECPA only prohibits unauthorized interception, disclosure, or use. If you have received the consent of your spouse to access his or her email account, for example, this would not be a violation of the ECPA because your use is not unauthorized.The consent may be either express or implied. However, if a password, for example, is given to you for a specific purpose, you may not use the password for any other purpose because this would be a violation of the ECPA. If the communication is obtained unintentionally, you may use the information in any way you please. This is not an exhaustive list but serves to illustrate the types of communications that are protected by the ECPA. The duration of imprisonment varies depending on the nature of the violation. Similar to the ECPA as in it imposes penalties for intentionally intercepting, disclosing or accessing without authorization the private communications of another individual. Attempting to, endeavoring to, or procuring another person to intercept or access communications is also a violation of the Act. A person in violation of the Act commits a Class D felony. 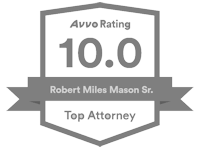 The injured individual may also seek injunctive relief to restrain such violation along with the action for damages. Install firewall software, password protection and encryption software to protect your privacy while you are using your computer and the internet. Because the issue is complicated and the penalties can be severe, it is always worthwhile to contact an attorney before taking any action that may violate the ECPA. 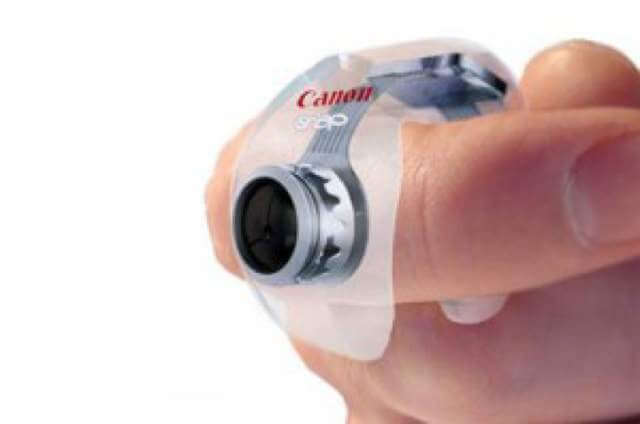 Man Files Federal Wiretap Suit Against Ex, Says He Found Recording Device Sewn Into Son’s Clothing from ABA Journal. The Risks of Recording: Why Eavesdropping Won’t Help Your Divorce Case from The Peskind Law Firm.